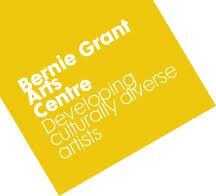 The Bernie Grant centre in Tottenham is to get a makeover according to a report in the Voice today. Much of the grounds surrounding the central building will be furnished with outdoors facilities including an open air theatre and cultural arts fair space. 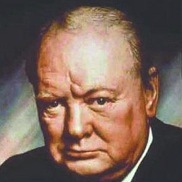 According to a new book that has been published former PM Winston Churchill who led Britain to victory in WW2, caused the death of countless Indians who starved during the Bengal Famine following Japan’s occupation of India from 1943. Six African-American teenagers drowned in a single tragic incident in the United States Louisiana last month.